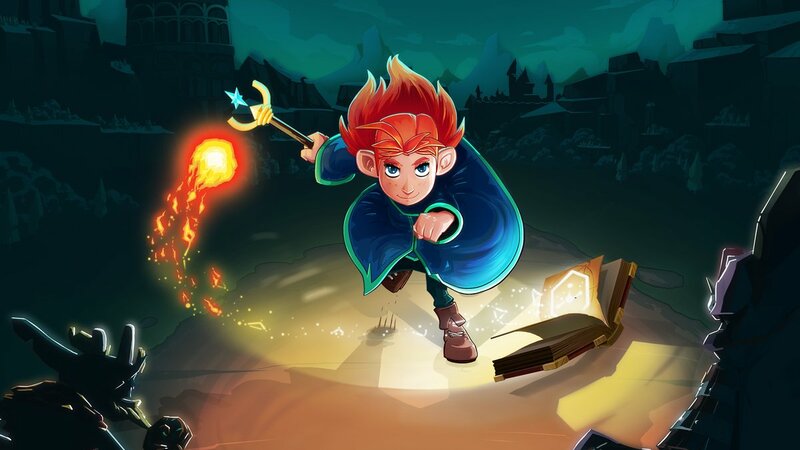 We heard last month that Mages of Mystralia will be appearing on the eShop starting January 29. Continue on below for a Switch-specific trailer. It was recently announced that Mages of Mystralia is coming to Switch at the end of January. Have a look at some footage below. As we mentioned a few days ago, Mages of Mystralia is scheduled for January 29 on Switch. Gave a look at the new launch trailer below. Mages of Mystralia was confirmed for Switch a few months ago. Thanks to listings on the eShops, we now have a release date. Borealys Games is bringing Mages of Mystralia to Switch on January 29. That applies to both North America and Europe. Back in July, a rating for Mages of Mystralia was spotted in South Korea. Borealys Games has finally followed up with confirmation that a release on the eShop is indeed happening. For those who missed our original coverage, Mages of Mystralia is an action-adventure game in which you play as the young girl Zia who sets off on a journey to hone her magical powers. We have more details and a trailer below. Mages of Mystralia appears to be coming to Switch. That’s based on a new rating from the South Korean classification board, which rated the game on Friday for Nintendo’s console. Initially released last year, Mages of Mystralia is an action-adventure game in which you play as the young girl Zia who sets off on a journey to hone her magical powers. The title managed to achieve funding through Kickstarter. Dan Adelman was formally Nintendo of America’s head of digital content and development. He left the company in 2014, and went on to work with Tom Happ on Axiom Verge. I’m working on 3 games right now. First, of course, is Axiom Verge! The next game that will be coming out is Chasm. 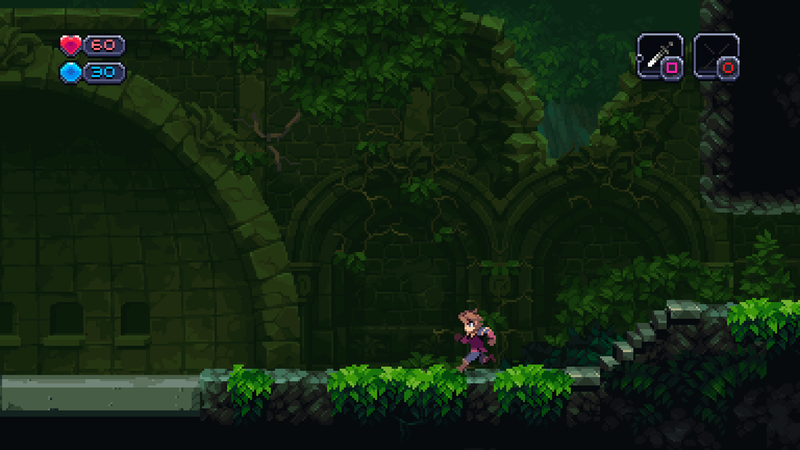 Like Axiom Verge, Chasm is a Metroidvania-style game, but the similarities end there. To the extent that Axiom Verge is more Metroid-like, Chasm is more akin to Castlevania: Symphony of the Night, in that it has a bigger focus on melee combat, RPG-style character development, and gear that you can equip. But also, like Axiom Verge, comparisons to its inspiration can only go so far, because there are a lot of things that Chasm does that make it quite different from anything else out there. For example, the world map is procedurally generated, so the game will have nearly infinite replayability. Right now it’s targeted for a PC and PS4 launch for technical reasons, but we’d love to bring it to Nintendo platforms as quickly as possible. 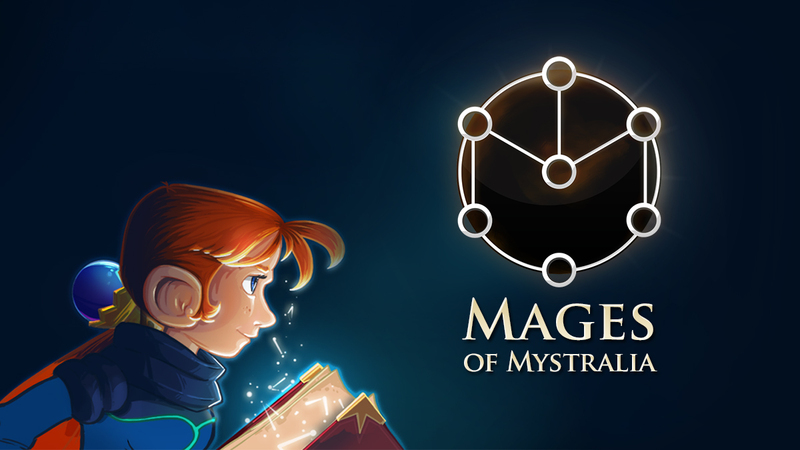 The third game I’m working on is called Mages of Mystralia, which I think is most easily described as Harry Potter meets Legend of Zelda: Ocarina of Time. In it, you play as a girl named Zia who discovers she has magic abilities. Magic has been outlawed, so she goes into exile to master the ways of magic and learn how to design her own spells. She crafts spells to fight enemies as well as solve environmental puzzles along the way. The story is being written by legendary fantasy author Ed Greenwood, so the gameplay and story should be equally compelling! We haven’t announced any platforms yet, but suffice it to say I keep my old friends at Nintendo up to speed on the game’s development progress.